Rely on the time-proven and dependable ASA Private Pilot Test Prep to prepare for your Private, Sport or Recreational Pilot FAA Knowledge Exam. Test material is expertly organized into chapters based on subject matter and includes introductory text and illustrations, questions, answer choices, explanations (for correct and incorrect answers), answers, and references for further study. This topical study promotes understanding and aids recall to provide an efficient study guide. Very useful and easy review. It’s succint and focused on all of the major points. 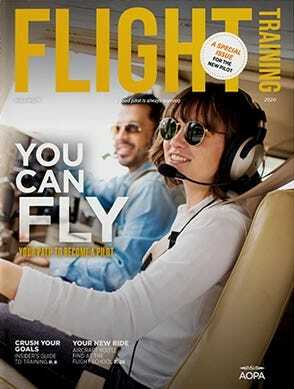 A good general guide combined with the FAA learning codes gives a good review for my students written test review. I haven't finished the book, but so far it's been very helpful. Also, sometimes aviation text can be difficult to read. This text has been very easy to understand. After intermittent use of a study App on my phone, I decided to go back to using an actual book. This is what I was looking for, a short summary of the necessary information followed by the pertinent questions with explanations of correct and incorrect answers. 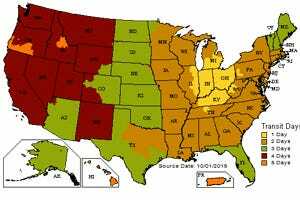 Very informative, good graphics and explaines reasoning behind incorrect answers. A valuable book in perpetration for the private pilot written exam!! Explanation of right/wrong answers are given. Good illustrations. A great test prep book. 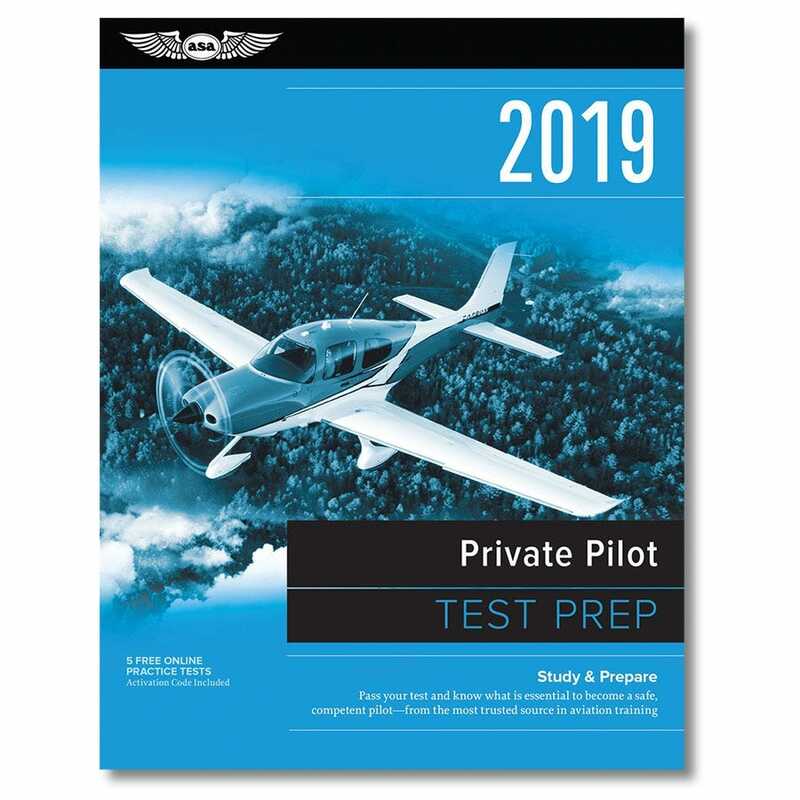 I am a student pilot who is getting ready to take the private pilot knowledge test and I decided to purchase this book to help me because I saw some good reviews. It was the best 20$ I ever spent! It really helped me know and understand the material. It also came with the visual supplement book. I would recommend this to any student pilot getting ready to take their knowledge test! Pros: This book is well put together. It has been a great help in preparing for my written exam. Cons: None found. looking for test prep for written and oral exam? BEST ANSWER: For the written exam the test prep is highly recommended, no experience with oral exam. If you use this along with the complete private pilot and FAR/AIM, you will have no trouble doing well on the test. Does this prep you for the balloon pilot written test, or is there a different book for this training? BEST ANSWER: Yes, it has the balloon test prep. Any idea when the 2019 edition will become available? BEST ANSWER: We should have stock within the next 30 - 45 days.